For the first time in New Zealand since 2014 and following the release of the brand-spanking album New Energy, the boundary-pushing electronica act Four Tet will play one night only at the Auckland Arts Festival in March. 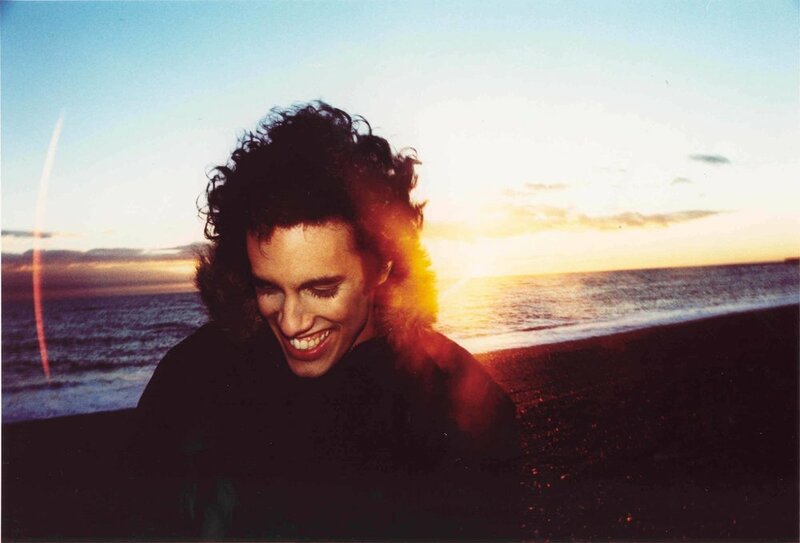 Prolific and immensely talented DJ and producer Four Tet, also known as Kieran Hebden, has set the standard for electronic music for over 20 years with his eclectic body-of-work incorporating soulful, organic beats that slide effortlessly between cosmic jazz, moody techno, innovative hip-hop and big bass bangers. Hebden’s smart, progressive brand of electronica has seen him hailed as “one of the 21st-century’s finest electronic musicians” (Pitchfork), thrust into exciting collaborations with the likes of Skrillex and Rihanna, and tour the world in constant demand at the biggest music festivals. With a fan base that runs from electronica devotees to indie buffs and experimental folk music fanatics, Four Tet skilfully blends ambient washes, hip-hop, jazz, folk and dance music beats. A master of his craft, and of the stage, his hypnotic minimalist DJ sets have become the stuff of legend. Shifting between laptops and gadgets with meticulous accuracy and his mesmeric style, Hebden will play a live set of truly ecstatic electronic music on 13 March at The Town Hall. Tickets are on sale now, here. The full AAF 2019 programme is here.